Looks: Light green buds with super heavy trichromes covering every surface. Looks dusted in crystals. Smell: Pungent, rich smell – pine, citrus, spice. Taste: Very mellow smoke. Slightly lemon. Effects: Clear and energetic. Strong head buzz with few body effects. Excellent daytime use. 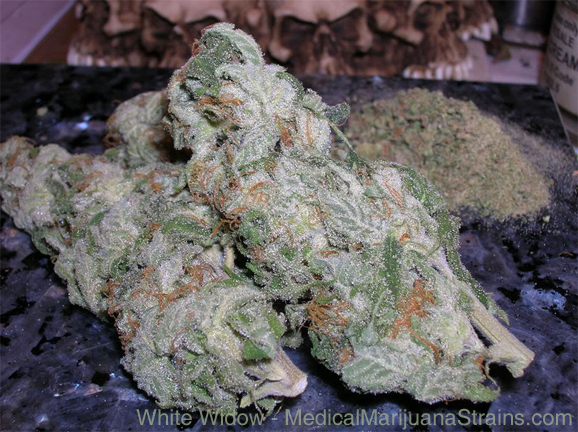 Good Strain For: Relaxation. Pain relief. Socialization. 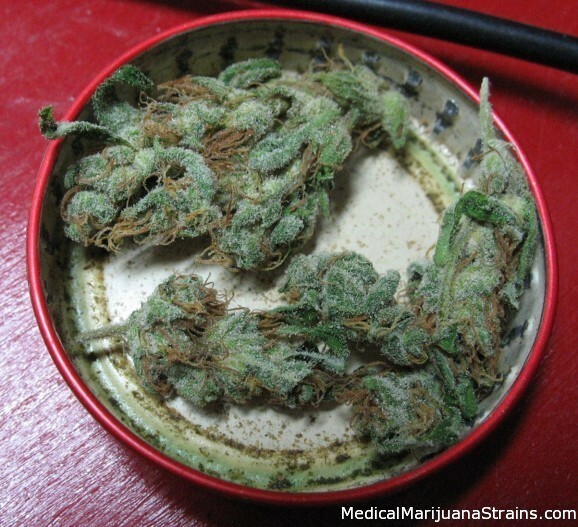 Looks: Fluffy buds, deep green, covered in a blanket of trichomes with redish-orange hairs sprouting out. Taste: Smooth, sort of fruity taste. Effects: Smoked in a spoon bowl, crept up on me. Happy, energized high. Kept a good head buzz. Lasted an hour, hour and a half. Potency: Very potent, all it took was one bowl. I don’t think I need to say anymore. Good Strain For: Appetite, anxiety, depression. Looks: Great. Covered in crystals with orange hairs throughout. 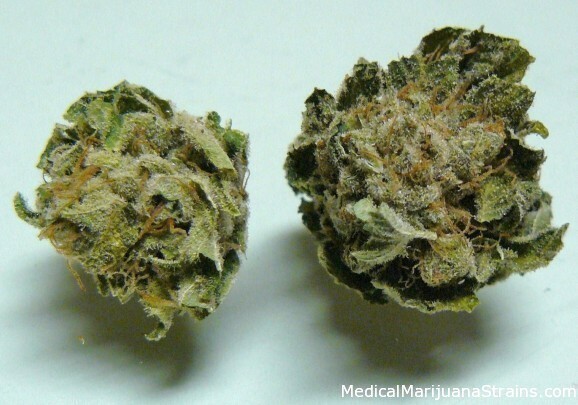 The buds are very dense. Smell: STRONG. I’ve got it in a jar an I can still smell it. But it smells great. 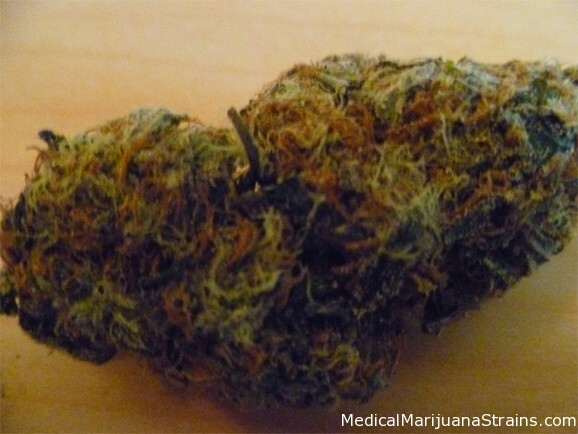 Taste: I’ve been using a new hand-held vaporizer so it tasted so pure and clean. Has a great taste smoked out of a bowl too.